Home » Future » Take Action » Who Represents Me? Contacting your local, state and federal elected representatives is one of the most effective ways to have your voice heard in government decisions. Additionally, local and state representatives can connect constituents to services and resources to help them navigate government agencies and resolve issues. Even if you are not old enough to vote, your representatives work on behalf of you and should be available to your concerns. In other words, your representatives work for you; take action and hold them accountable to their promises. 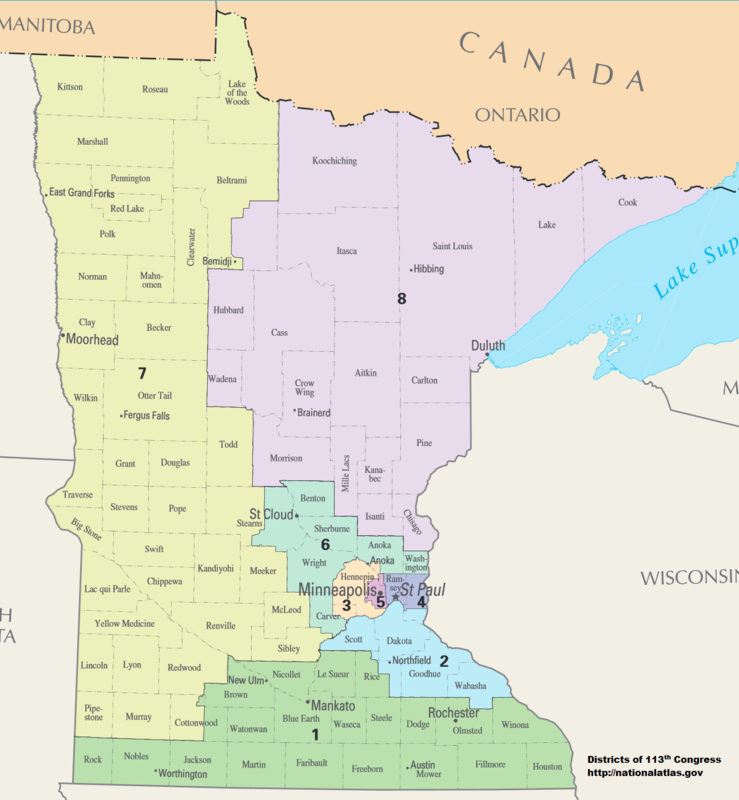 Minnesota elects 10 members to the United States Congress. Click here to access the contact information for the state's members of Congress.